I have re-checked using a calculator and yes it is correct we have just added another 3,618 fishing days onto the FishPal system. 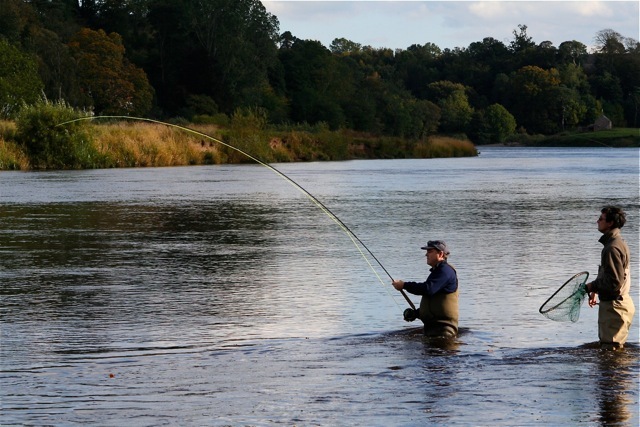 Anglers can choose from salmon, trout, grayling and coarse fishing days on rivers, reservoirs, loch and lakes in the UK. River Tyne, North Tyne between Barrasford and Wark at Chipchase.